Deep in a birch forest 25 miles northeast of Moscow’s Red Square is a collection of apartment blocks and gray buildings, some rather oddly shaped, that gives the impression more of a campus than of a town. On many days the roar of jets from a nearby airfield shatters the silence, but otherwise the place is quiet, remote, apparently serene—a Russian gated community. The docking of Soyuz 4 and Soyuz 5 in January 1969 was the first time two manned spacecraft were linked together in orbit. It was a much-needed first for the Soviet space program at a time when the Americans had just scored big with the Apollo 8 lunar orbital mission. This contemporary news feature shows how the space program was presented to the Soviet public—equal parts propaganda and optimistic views of humanity's future in space. The film includes footage of Soviet cosmonauts preparing for spaceflight, including weightlessness training onboard an aircraft. Video: "A Feat on the Stellar Path"
Known as the Federal Budget State Research Center and Cosmonaut Training Center, the complex bears the name of a national hero, Yuri Gagarin. NASA calls it the GCTC, short for Gagarin Cosmonaut Training Center. 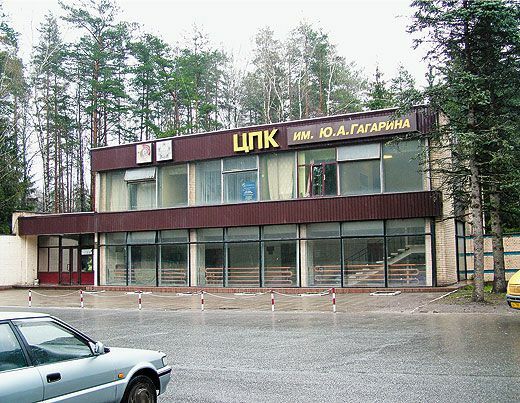 More popularly, and slightly inaccurately, it goes by the name of Star City (a better translation is “Starry Town”), and at the age of 50, it is the world’s oldest facility dedicated to the business of training humans to fly, work, and live in space. Over its lifetime, the center has trained more than 120 crews for launches on Vostok, Voskhod, and Soyuz spacecraft, or for trips to Mir and the International Space Station on the U.S. space shuttle. 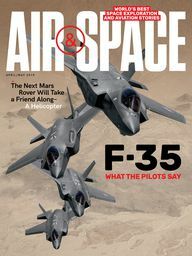 Most of the trainees have been citizens of the Soviet Union and Russia, but graduates of the center include more than 140 Americans, Europeans and Japanese, half a dozen Chinese astronauts, and all the world’s space tourists, from U.S. millionaires Dennis Tito and two-time flier Charles Simonyi to Canada’s Guy Laliberté and Iranian-born Anousheh Ansari. Center officials estimate that 400-plus people have studied in its classrooms and trained in its simulators. Today the center is facing challenges unlike any it has ever known. Its major buildings, constructed in the 1960s, are crumbling under the dual assaults of weather and age, and for the first time in its history, the facility is under new management. In July 2009, control passed from the Russian air force to Roskosmos, the country’s civilian space agency. The center’s director, veteran military cosmonaut Vasily Tsibliyev, was retired. His replacement? Civilian cosmonaut Sergei Krikalev, at 52 a veteran of six spaceflights and two tours on the International Space Station, the first cosmonaut to fly on the shuttle, and holder of the world record for time spent in space (803 days). Krikalev is generally considered one of the most capable and popular space travelers in the world. (He even flew—and remains friends with—Charles Bolden, the current NASA administrator.) But will skills learned in space prepare him for the job of re-energizing Star City as it enters its second half-century? THE SOVIET MINISTRY OF DEFENSE order creating a “Cosmonaut Training Center”—Military Unit 26266—came down on January 11, 1960. The center, officially created as part of the Soviet aerospace medical establishment, was first directed by flight surgeon Yevgeny Karpov. A site was chosen not far from the Chkalov Air Base, home of the USSR’s military flight test center, and within reach of both the Red Banner Air Force Academy in Monino and the Korolev Design Bureau in Kaliningrad, where the Vostok spacecraft that carried the first cosmonauts to orbit was built. 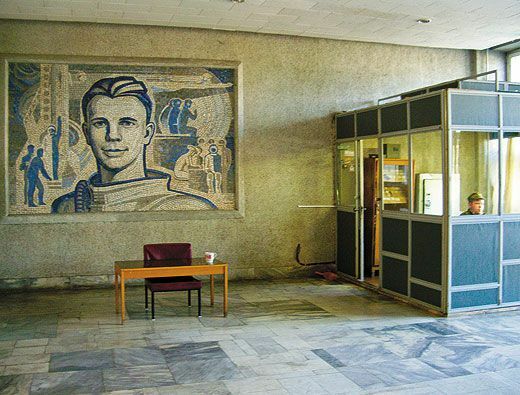 When Karpov, his staff, and the original cosmonauts—a group that included Gagarin, Gherman Titov, and Alexei Leonov—moved to the location in 1960, they took up just one building. Over the next decade, Star City grew in size and budget, expanding to a staff of 600, with more than 60 cosmonauts. The team worked on plans for lunar landing missions as well as manned military projects, and got its own aircraft support unit, the 70th Special Destination Wing, based at Chkalov. The center’s directors were air force generals, many of them former cosmonauts. 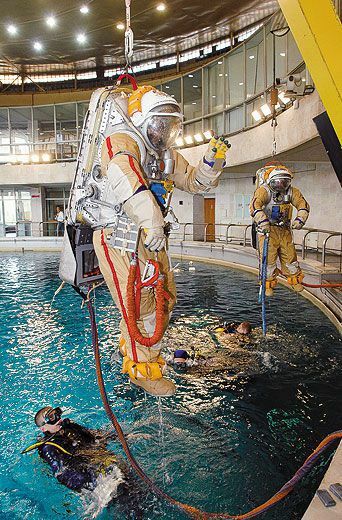 With the abandonment of the lunar program and the scaling back of military efforts in the 1970s, the facility concentrated on training cosmonauts for long-duration space station missions on Salyut and, in the 1980s, Mir. Star City first opened its doors—grudgingly—to Americans in 1973, when NASA astronauts began training for the Apollo-Soyuz Test Project. A special residence was built for the Americans on the grounds of the center (the building was later converted into the Profilactorium, a medical center for crews recuperating from long-duration missions. 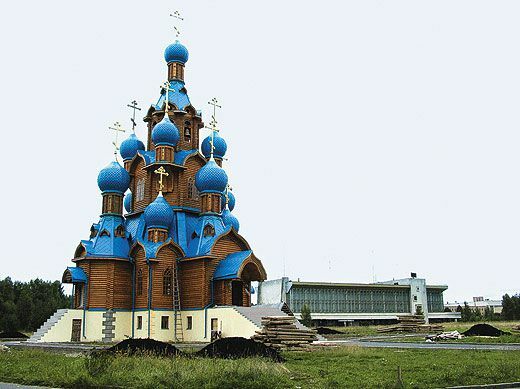 It now houses the NASA director of Russian operations and his team).